If there is one Hotel in the world (!) that I wouldn’t mind literally living in for my entire life (hah!) it’s Hôtel Costes. Not only is the atmosphere, the rooms and the restaurant things which makes me want to come back to the French very mysterious hotel, it’s also their taste in music. Costes have a collection of albums with the music they’re playing at the hotel as well, which are available at Spotify. Collections which I have listened to for years. Anyway as the Costes enthusiast that I am, I got happily surprised when I spotted that Net-a-Porter has just recently got their beauty products. Soap, perfume, candles and more is available online now. 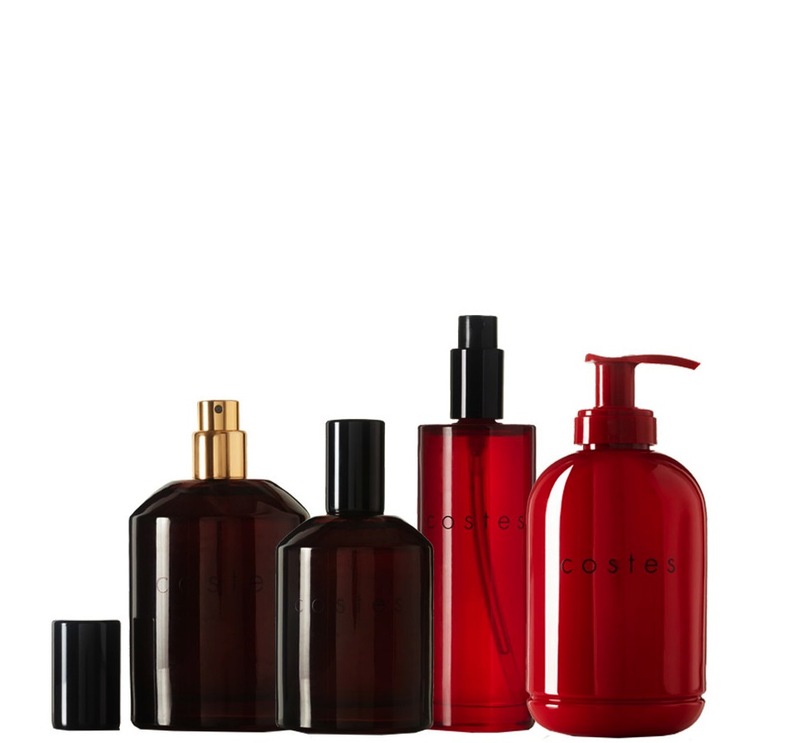 You can find Costes’ beauty stuff here.